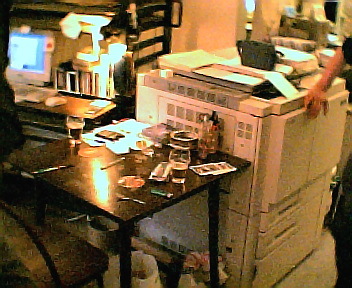 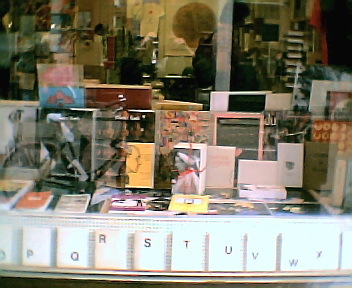 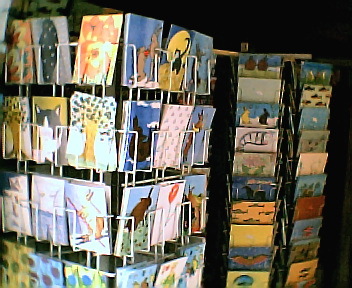 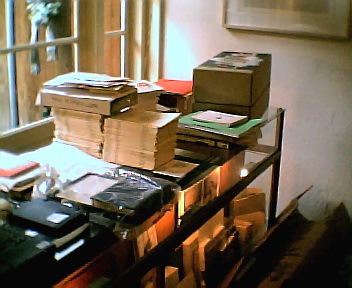 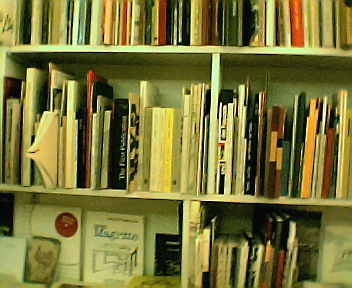 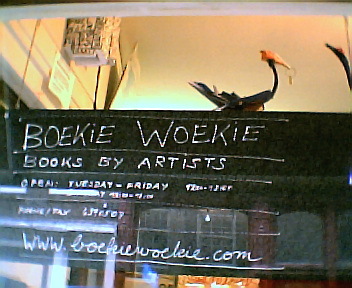 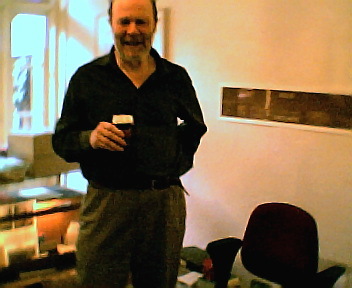 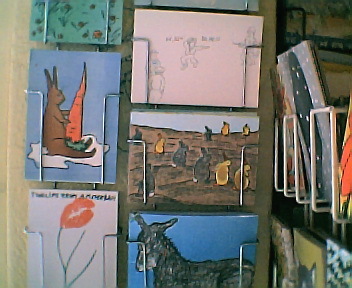 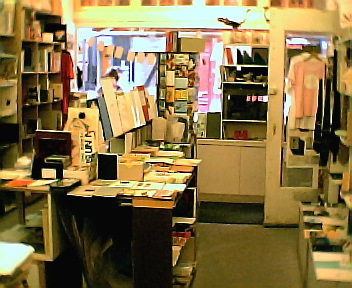 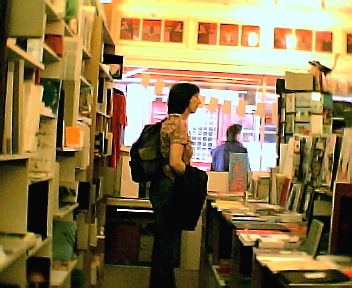 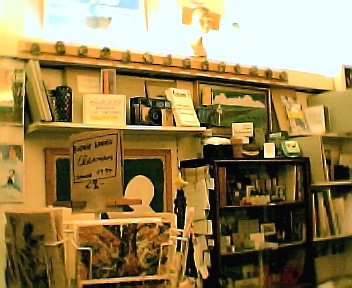 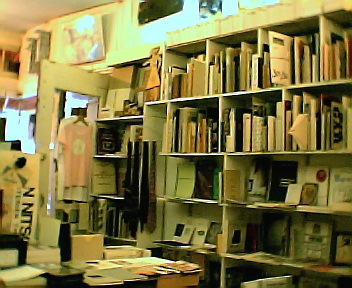 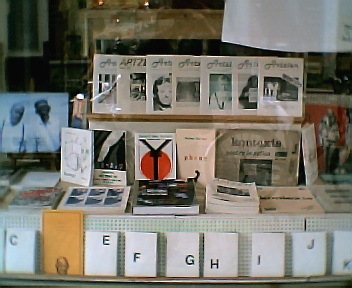 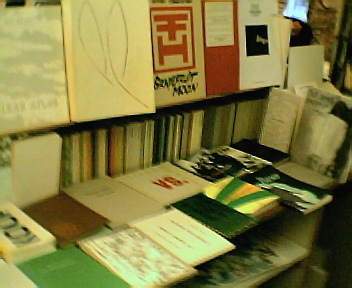 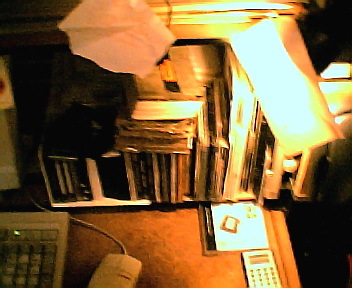 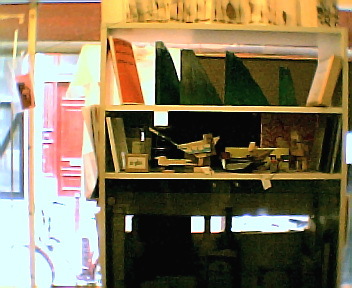 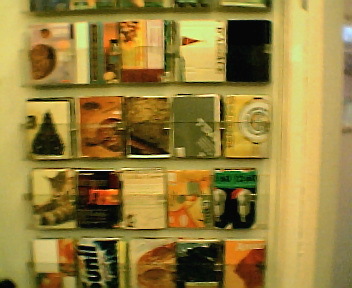 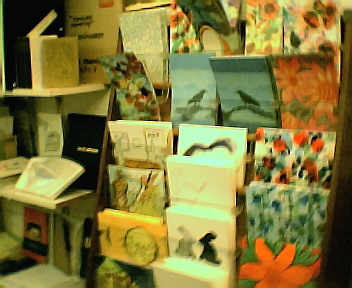 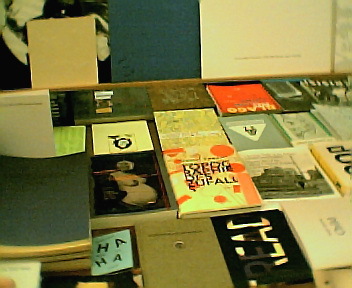 Here is a panorama of our shop at Berenstraat 16, Amsterdam on 17th May 2003. 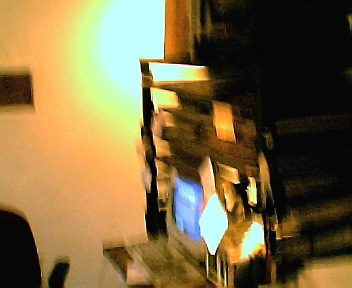 Sitting at the desk is Henriette van Egten. 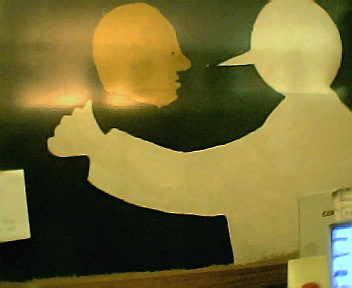 Scroll horizontally to view the entire image, or scroll down to see more pictures. 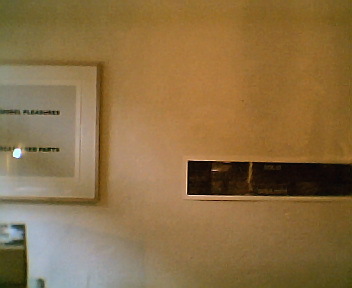 Pictures By: Juan Pablo Jimenez.